!! 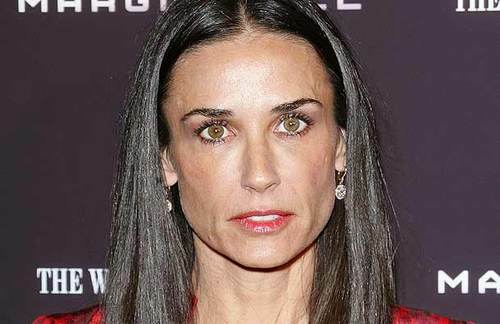 OMG, mean mommy: Why isn’t Demi Moore talking to her daughters? !! Be the first to comment on "OMG, mean mommy: Why isn’t Demi Moore talking to her daughters?"